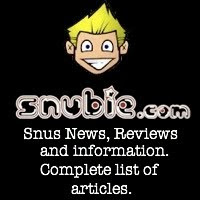 Snubie.com: Coming Soon From GN Tobacco: Magnusson. 5 March 2018. 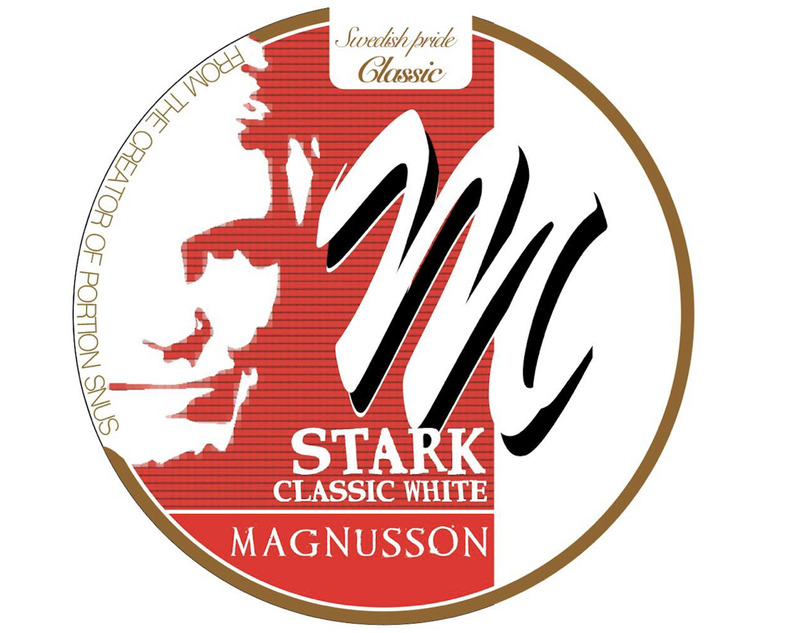 Coming Soon From GN Tobacco: Magnusson. 5 March 2018. 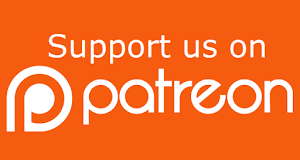 It looks like GN Tobacco is getting ready for a big and exciting release in 2018. 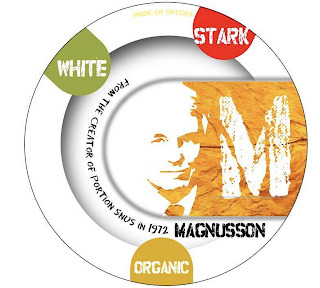 This is an entirely new line from GN Tobacco called "Magnusson". 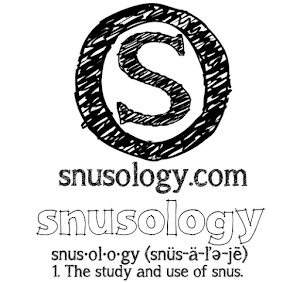 This product is made in collaboration with the man who created the portion snus format in 1972 and it carries his name. He’s been heavily involved with this product line, including everything in the blend. 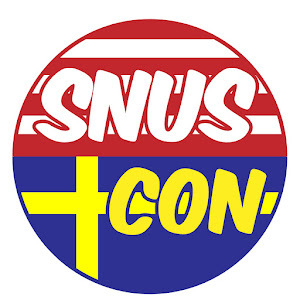 I was told he was also behind Rallarsnus, which was before my time. This product is set to release in one month, so I’m assuming that means around April, 2018. 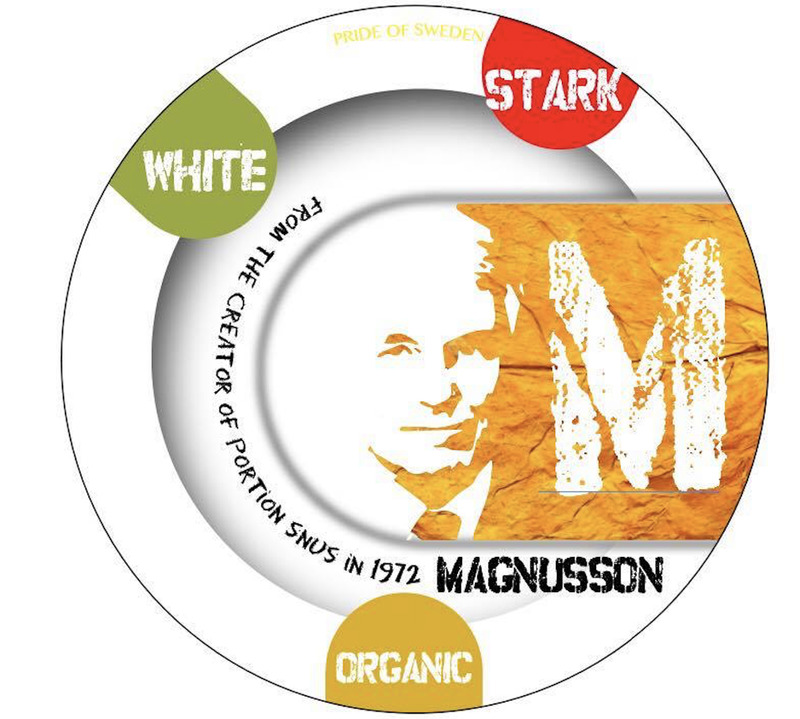 The version you see pictured here is the Magnusson: Organic White Stark. If you recall from my review of Clove Explosion, the GN Organic series is a new line from GN Tobacco. 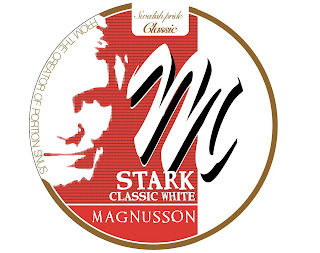 GN is also releasing a Magnusson: Stark Classic White, which is not a part of the GN Organic series. 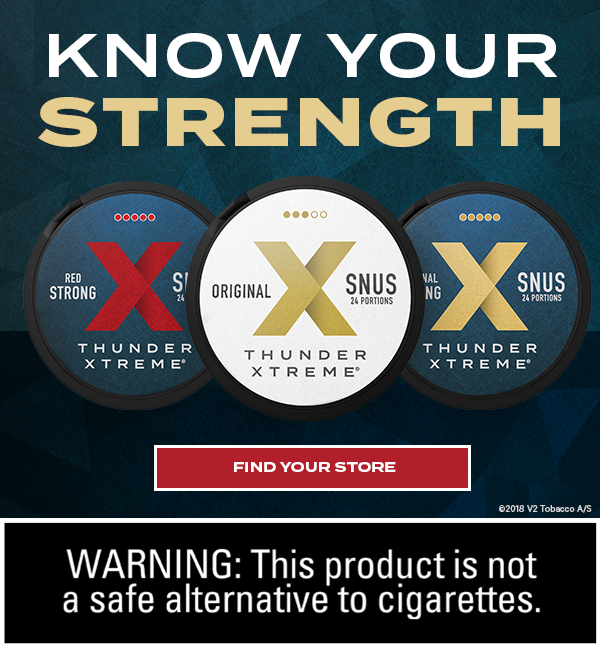 When I spoke with GN Tobacco this morning about this product, I could tell how excited they were to release it. 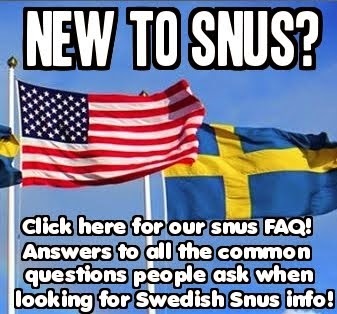 They told me that they have decided to take on the tobacco flavor market, much like they did with the mint flavor market. 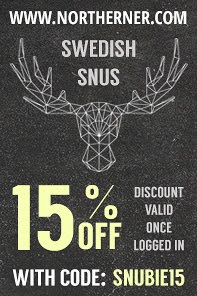 Today, they are number one in the mint category and are now looking to take on real tobacco taste. This couldn't be more exciting. For years, it seems like manufacturers have been paying more and more attention to the mint flavor profile. 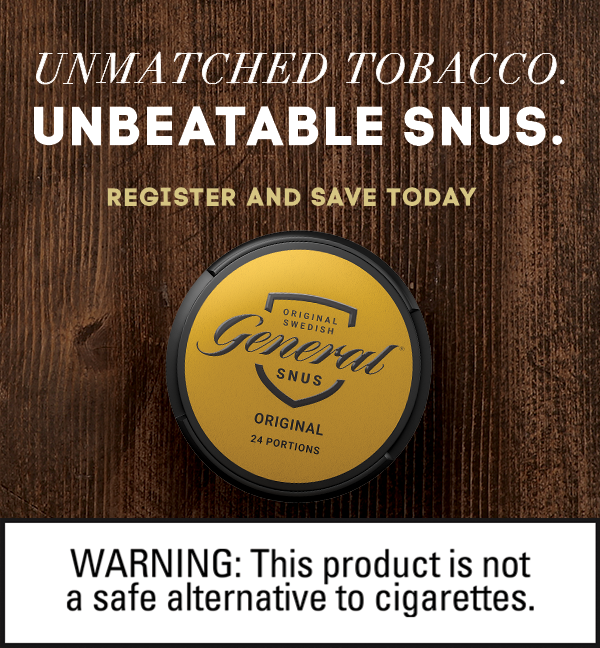 Now, in collaboration with the man who invented the portion snus, GN Tobacco is getting serious about tobacco flavored products, something that the snus world has been sorely lacking lately. 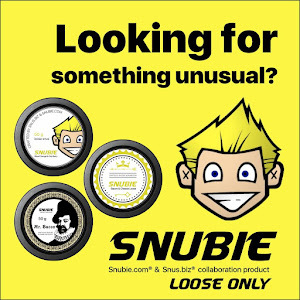 I'm looking forward to trying these products when they release and will be doing full reviews on them!